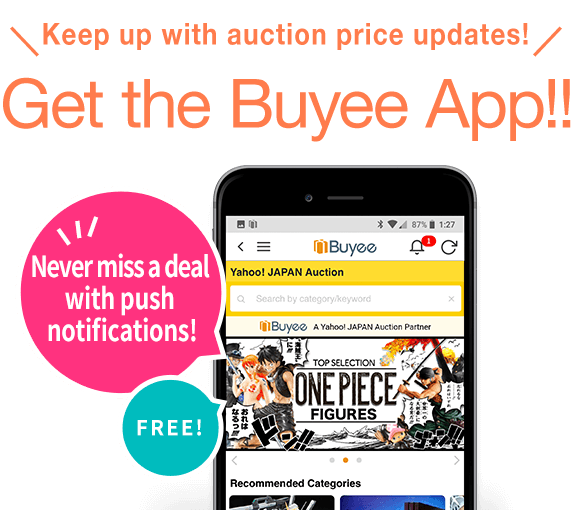 Buyee - Japan Shopping Service | Buy from Yahoo! 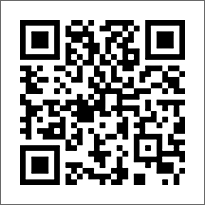 Buy from Japan! This app includes all the convenient functions you can find on Yahoo! 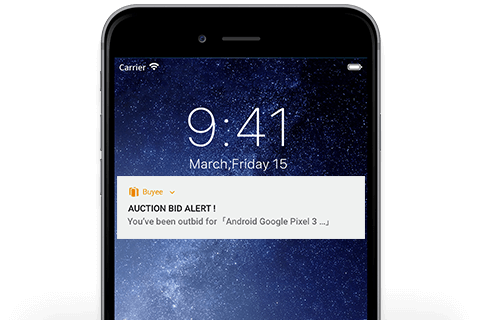 JAPAN Auction. Grab the best deals you can find! 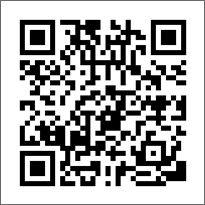 ● Yahoo! 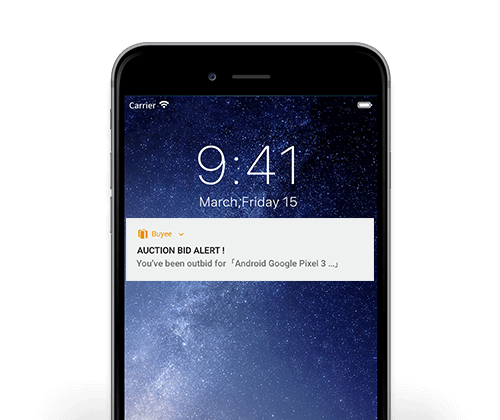 JAPAN Auction winning bid notifications! 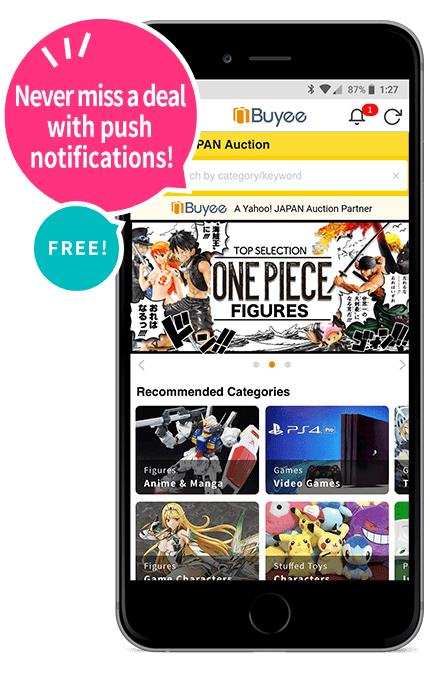 ● Receive an alert when your item reaches our warehouse! 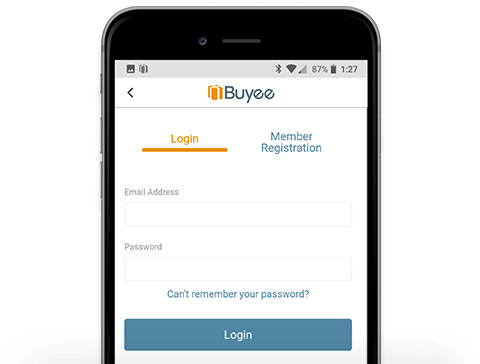 Buyee app helps you track auction price changes, winning bids, and shipping information. You can turn these notifications on or off depending on your preferences. 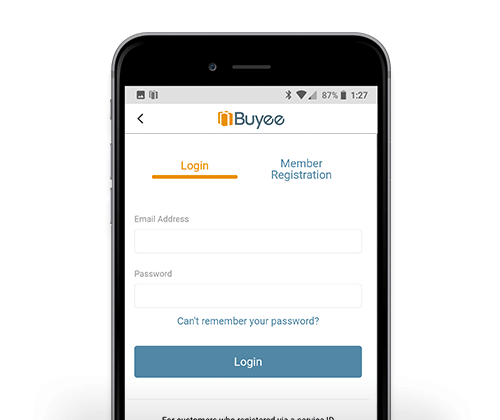 After you log in once, you won't need to again. Enjoy instant shopping! copyright © Buyee. all rights reserved.